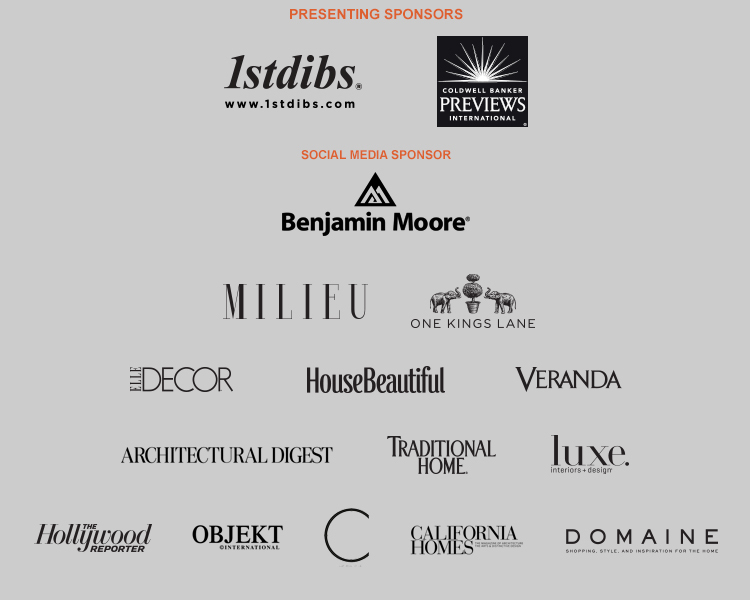 One of the most anticipated design events in the country. Now in its sixth consecutive year, LEGENDS is a 3-day celebration of design in May that brings together the top editors of the nation’s prized shelter magazines with VIPs and tastemakers from the worlds of interior design, architecture, decor, art and fashion for keynote panel discussions, cocktail parties, exhibitions, book signings, personal appearances and receptions. 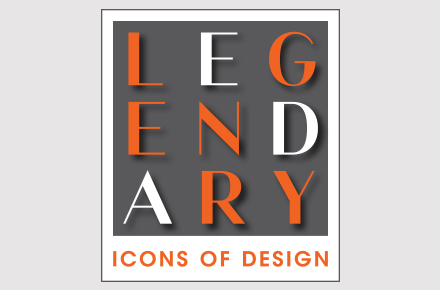 LEGENDS has attracted over 12,000 attendees since its inception and garnered over 100 million media impressions. 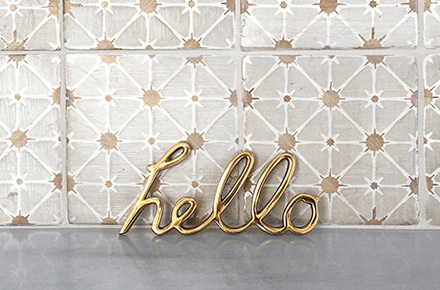 It is the largest design event of its kind on the West Coast, and is a prominent fixture on the national design event calendar. You may purchase a VIP pass to guarantee admission to all events and invitations to all parties for each day. Purchase of a VIP 2-day pass for Thursday, May 8, and Friday, May 9, guarantees entry to all keynote panels and Signature Social Events on both days, as well as admission to the Gala on May 7. The 2-day VIP pass is $275. One-day VIP passes for May 8 or May 9 may be purchased for $175. Proceeds from the sale of VIP passes benefit Habitat for Humanity of Greater Los Angeles and the LCDQ Beautification Fund. • Choose from a broad array of programming to suit your design palate. • Visit Timothy White’s Celebrity Art Photo exhibition at Gallery GO. VISIT OUR 40+ THEMED WINDOWS including Diane von Furstenberg’s design for The Rug Co.
Each year, LEGENDS embraces an overarching theme that is expressed in the LCDQ showroom and shop window displays orchestrated by designers from around the world. 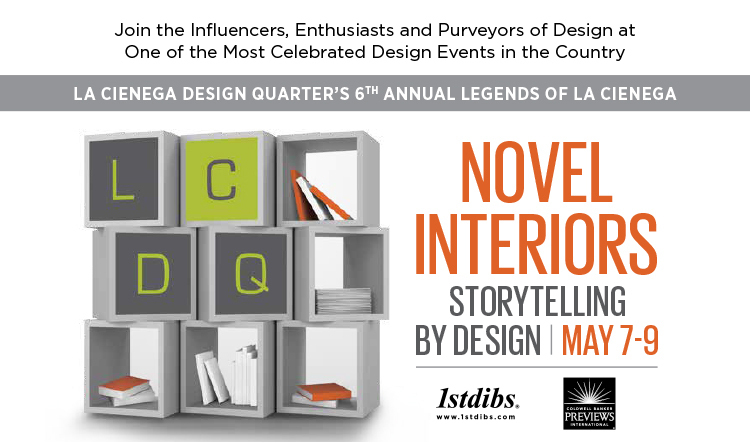 The theme for 2014 – Novel Interiors: Storytelling by Design – is already resonating through the design community as the LCDQ invites esteemed designers to create LEGEND-ary windows. For more than half a century, the La Cienega Design Quarter has been the destination for sophisticated shoppers looking for top quality design for the home. This legendary district, with its romantic courtyards, alluring windows and treasure troves of antiques, furniture, lighting, fabrics, stone, rugs, accessories and art, is known as the “shopping heart” and workplace of the interior design profession. Side by side with some of L.A.’s most glamorous restaurants, bistros, fashion boutiques and salons, the LCDQ is the West Coast Style destination for all.